At Rammed Earth Enterprises, we specialise in building stabilised rammed earth walls. Since 1992 we have been constructing timeless and unique rammed earth walls for domestic, commercial and landscaping projects. Rammed earth is a beautiful and sustainable wall medium. Since we began building with rammed earth, we have developed and refined our process. We utilise specialised formwork and equipment to create high quality, thermally efficient and beautiful walls for your project.  You probably have a lot of questions, so why not click below and we will do our best to get you the answers you need. At Rammed Earth Enterprises we specialise in building rammed earth walls of timeless, natural beauty that also provide excellent thermal properties for sustainable homes. Comfortable living is being in a home that remains a consistent and pleasant temperature all year round. Over the years, many ways of controlling extreme temperatures to keep homes comfortable to live in have been developed. Generally these require energy usage that is costly to both the occupants and the environment. Utilising solar passive design and insulation combined with the thermal mass of rammed earth walls, a temperature that is naturally comfortable all year round with minimal heating and no artificial cooling can be achieved. As builders of stabilised rammed earth walls since 1992, Rammed Earth Enterprises understand how this high thermal mass medium works. When thermal mass and solar passive design are used correctly, rammed earth walls work to store the sun’s warmth in winter and control the heat in summer. 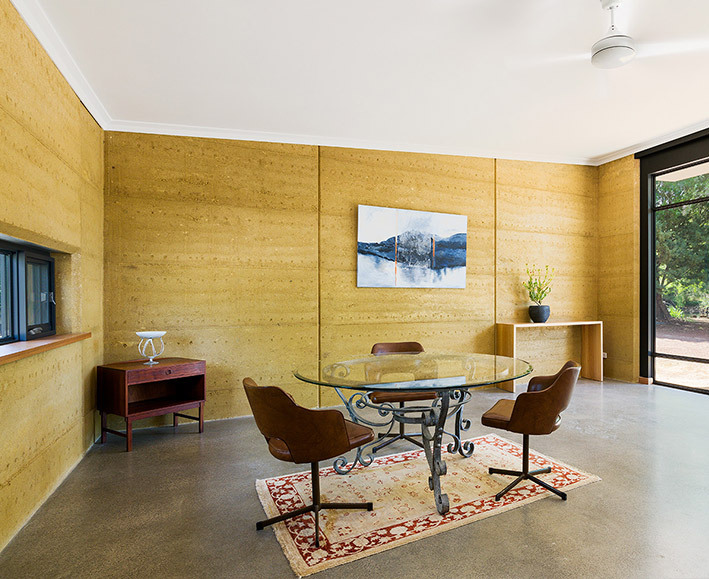 Usually in temperatures around 40oC our rammed earth home sits comfortably in the mid 20oC without air conditioning. Rammed earth walls have many practical qualities as well as being architecturally unique and extremely versatile. They mesh flawlessly with any house style, from the down to earth, traditional aesthetic, to stylish contemporary leading edge designs. Rammed Earth Enterprises offer technical information to the builders, designers and architects they work with in relation to this unique building medium. 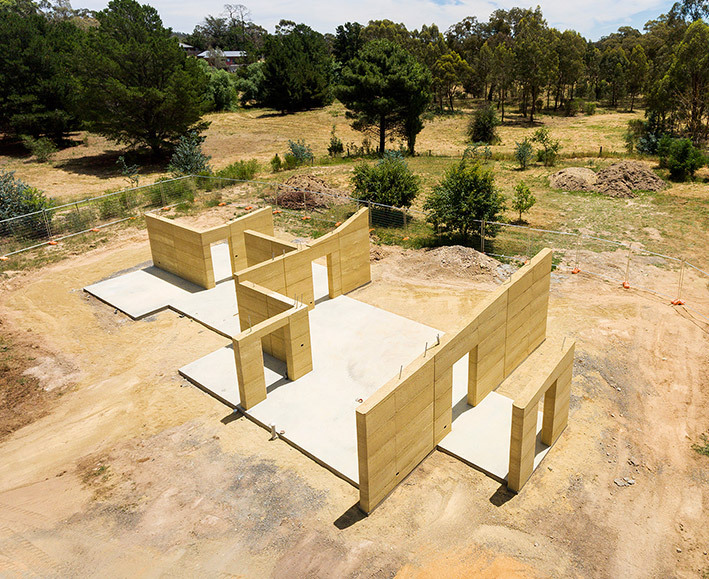 We construct rammed earth walls throughout the entire state of Victoria, and if you’re looking for a sustainable home to be designed and built, contact our sister company Eco Sustainable Homes who will work with you for the entire process from concept to completion. Do you have questions about your project? Friendly obligation-free discussion about your project. - Any other questions you have! Sustainable custom home design and construction. If you are looking for a designer/builder we invite you to utilise our services here working with our sister company and Registered Builders – trading as Eco Sustainable Homes. Rammed earth walls of timeless and unique natural beauty. 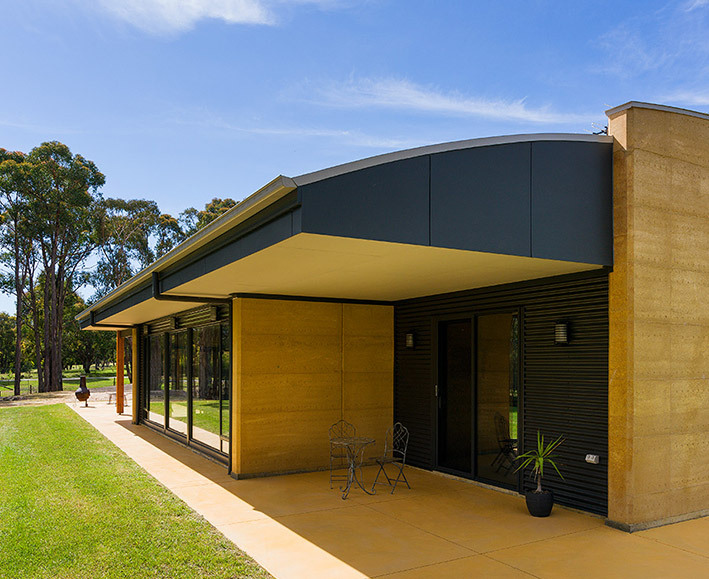 We quote and build rammed earth walls for Registered domestic and commercial builders as well as owner builders throughout Victoria.